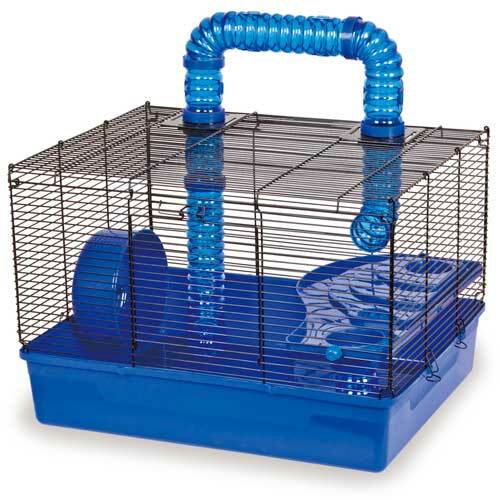 Home / Small Animal Supplies Equipment / Cages Small Animal / Critter Universe Cages / Critter Universe Tube Time 20" Cage by Ware Mfg. 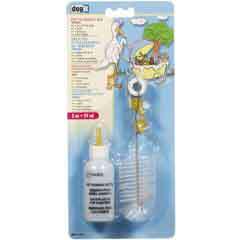 Critter Universe Tube Time 20" Cage by Ware Mfg. Critter Universe Tube Time is the connectable cage with two levels for critters who love to climb and crawl. Connectable tube system is compatible with Critter Universe and all other modular systems, and cage comes complete with comfort shelf and safe exercise wheel. 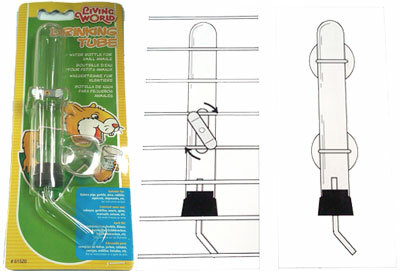 Assembly Instructions for Critter Universe Tube Time 20" by Ware Mfg. model 16012 Click Here.